A PEAK in the US dollar and “toxic US debt” should continue to support gold prices, but don’t expect a substantial rally in 2019, according to analysts at Scotiabank. 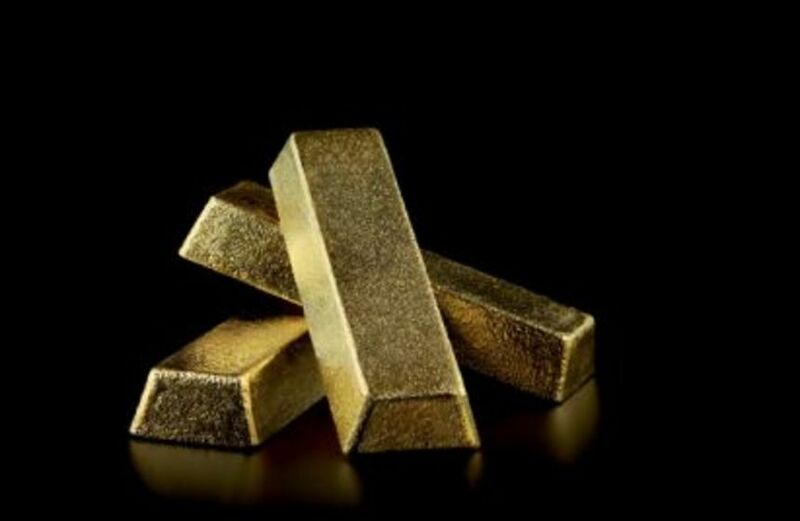 In its 2019 forecast, the bank said that it sees gold prices averaging the year around $1300 as prices are caught in a $150 range with the peak coming in at $1350 an ounce, Kitco News reported. The analysts said according to gold's technical picture, "a floor at $1200 is both confirmed and respected". The comments come as gold prices struggle to hold recent gains, failing to break through critical resistance at $1300 an ounce. February gold futures last traded at $1282.50 an ounce, nearly unchanged on the day. The WTI crude oil price was slightly up overnight at $53.24 per barrel. In softer commodities, cocoa creased $11 per tonne or 0.49% to $2256/t yesterday from the $2245 in the previous trading session, tradingeconomics.com reported. Historically, cocoa reached an all-time high of $4361.58/t in July of 1977 and a record low of $211/t in July of 1965. Coffee increased 1.90c per pound or 1.84% to 105.30c/lb yesterday from 103.40c/lb in the previous trading session, tradingeconomics.com reported. Historically, coffee reached an all-time high of 339.86c/lb in April of 1977 and a record low of 42.50c/lb in October of 2001.